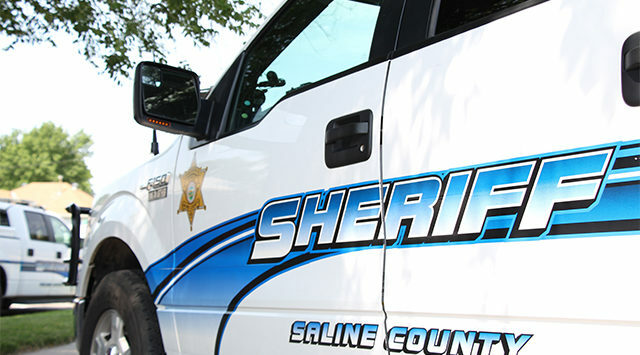 A two car crash sends a Saline County man to the hospital early Tuesday morning. Sheriff Roger Soldan tells KSAL News that around 5am, a Chevy Equinox driven by Carrie Pierce was headed eastbound on I-70 when a Jeep Liberty driven by Jason McKellips attempted to merge onto I-70 from I-135 and collided with the Chevy. Deputies say the Jeep slid down an incline and rolled once. McKellips was transported to Salina Regional Health Center to be treated for non-life threatening injuries. His two passengers were not hurt. Pierce, who is also a Saline County resident was not injured in the accident. Deputies report everyone involved in the crash was wearing seatbelts. Both vehicles were damaged and towed from the scene.